Home > About > Our Doctors > Michael Reines, M.D. 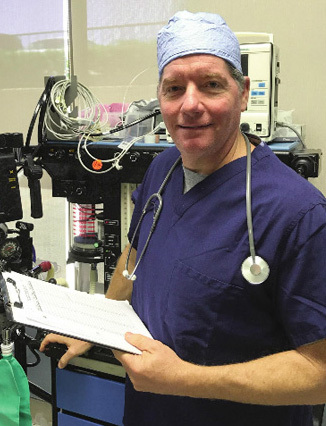 Biography: Dr. Reines has been providing outpatient anesthesia services for over 20 years. He is an active member of the American Society of Anesthesiologists and the California Society of Anesthesiologists.